Crewsaver’s Ergofit 290N Ocean going lifejacket is an incredible, 3D-moulded lifejacket intended for those operating in extreme marine conditions and for the most intense ocean sailing environment. 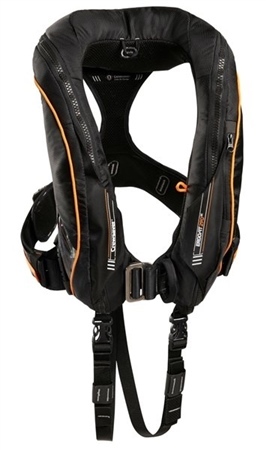 In short, if you’re likely to be faced with extreme elements then this is the lifejacket for you. Designed with comfort and security in mind, the Ergofit 290OC is totally functional and offers flexibility and freedom of movement thus allowing your body versatility to move around easily. This truly is a life jacket for the professional.